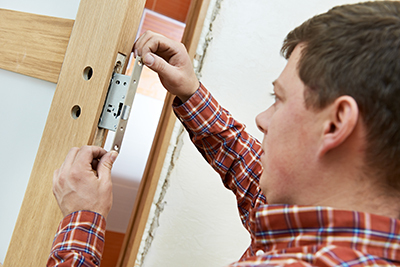 For all needs and emergencies related to locksmith issues, Locksmith Solana Beach is your reliable contractor. 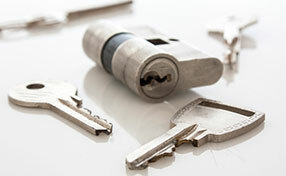 Contact us for any type of locksmith concerns that you may encounter. 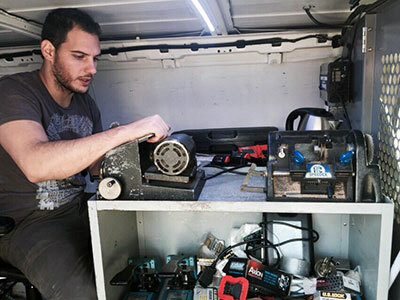 Our highly trained service crew will be right at your doorstep to assist you with your needs. We, at Locksmith Solana Beach, perfectly understand how difficult it is to face emergency situations related to locks and keys. As a result, we make sure that our service is of the highest quality when it comes to our precious customers. Contact us now and you will never be disappointed with our prompt and efficient service.